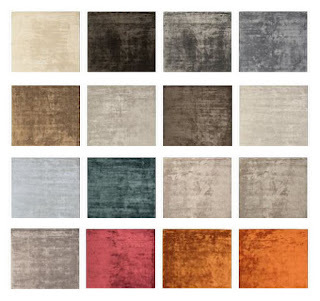 Brand New Designer Rug Range Coming Soon! 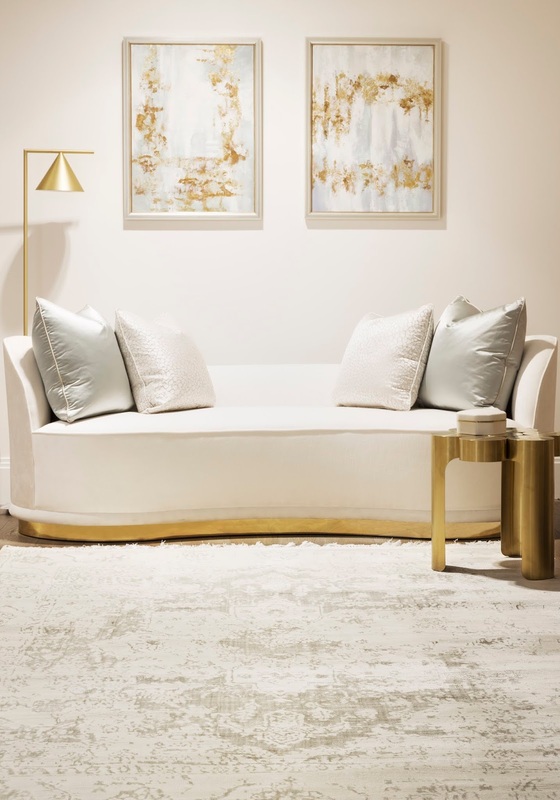 Coming soon to Impala Interiors is a brand-new range of rugs from the renowned British designer Katherine Carnaby, known for her luxurious fabrics and timeless designs, we could not be more excited to share this range with you. No matter what style of home you have, there’s sure to be a rug in her expansive collection for you. In her ever-popular designs, she incorporates contemporary colours and modern patterns to both complement and liven up your décor. 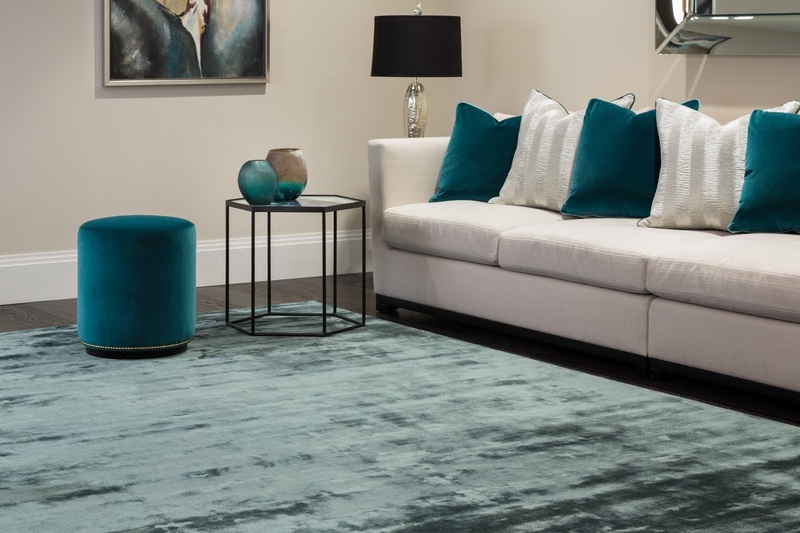 These distinctive styles are quickly becoming essentials for any luxurious home styling. The highlight of the range has to be the stunningly modern ‘Chrome’ collection. Which is truly the height of luxury, with premium soft materials that catch the light and give the rug a dimensional look of different tones and colours. The range then spans all the way to the other end of the design spectrum, with the 'Vintage' collection, which will bring a touch of sophistication and retro glamour to your home. Plus many many more ranges and styles to suit any home. Keep an eye out for the whole range on Impala Interiors soon!